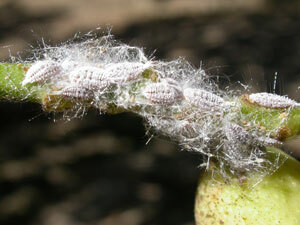 Gilli mealybug is a new pest of pistachios in California. In the past five years, it has gone from infesting around 20 acres to over 3,000 acres of pistachios, and has now been reported in 11 counties. 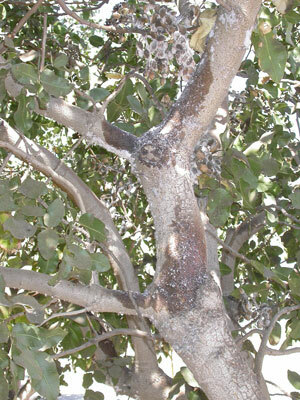 This new pest had the potential to cause huge losses to a wide range of crops in the lower San Joaquin Valley and statewide. The objective of this project was to develop an entire IPM program from scratch that could be utilized by pistachio growers to manage this pest where it existed and stop its spread to new locations. 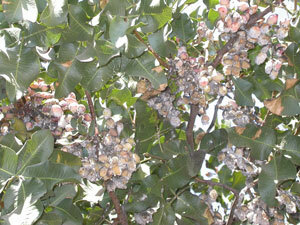 (Can also be found in almonds). We utilized this project to determine the seasonal biology of this pest, including the number of generations per year, its life stage at all times of the season, and were it is located on the tree. 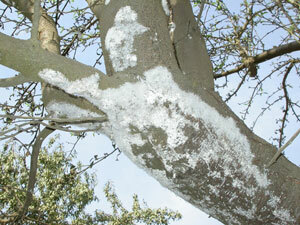 We also evaluated insecticides at three times of the year for their effectiveness on this pest. Based on all of this information we developed management recommendations that consist of a single insecticide application timed at crawler emergence in early June. Results of this project are summarized in the UC Pest Management Guidelines, an ANR publication of pest biology, and in annual reports to the California Pistachio Commission. 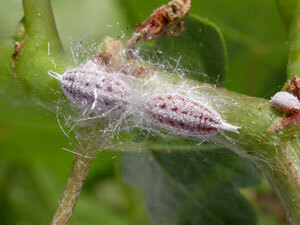 2013 Chemical Control of Gill's Mealybug- Trial Results: Corcoran, Tulare Co.